Our Deland home offers a master suite with spacious walking closet two additional bedrooms with two twin beds and full bath in between. This home has 1,380 square feet of living space, Hardwood floors throughout the house and granite countertops in the kitchen. Its main living area open floor plan it’s perfect for family and friends gathering. There is plenty of seating space in the dining room area perfect for holiday dinners. Go through the sliding door and relax on the screen covered pool area with outdoor seating. The home sleeps six people, and comes fully equipped with all kitchen appliances and utensils, as well as bed and bath linens. Enjoy of a large screen TV on the spacious living room. The home has Spectrum TV, DVD player and Wi-Fi. Named the Best Main Street of 2017 beautiful downtown Deland is filled with unique shops and antique stores. Eat at the local restaurants and cafes with outdoor seating. Home to Stetson University, Deland, Florida is located in western Volusia County and is about 40 miles from Orlando and its theme parks and about 25 miles from Daytona Beach. Our home is in the north side of town – five minutes to downtown Deland and 4 miles to an I4 ramp. A garage remote will be provided so that our guests are able to park their vehicle inside the garage. My family and I just recently stayed here. The house was great, the host was very accommodating. I would definitely recommend staying here and will book with them again in the near future. Overall this home was clean, welcoming and a good value for the money. Nice, clean and a good value for me and my guests. We were greeted with refreshments and a snack. All furniture in great condition, clear messaging and great internet service. Owners responsive and attentive. Home is clean, smoke free and comfortable. Close to many opportunities and easy access to Route 4. Would stay in this property again. Very clean and well stocked home. The house was clean and had more than enough cookwear. Lizandra and Dagan were very quick to communicate and even called during our stay to check in and see if we needed anything. Will definitely stay here again. The home was lovely, comfortable and very clean. The owners were welcoming and checked with me to confirm that everything was alright with the rental. Named the Best Main Street of 2017 beautiful downtown Deland is filled with unique shops and antique stores. Eat at the local restaurants and cafes with outdoor seating. Home to Stetson University, Deland, Florida is located in western Volusia County and is about 40 miles from Orlando and its theme parks and about 25 miles from Daytona Beach. 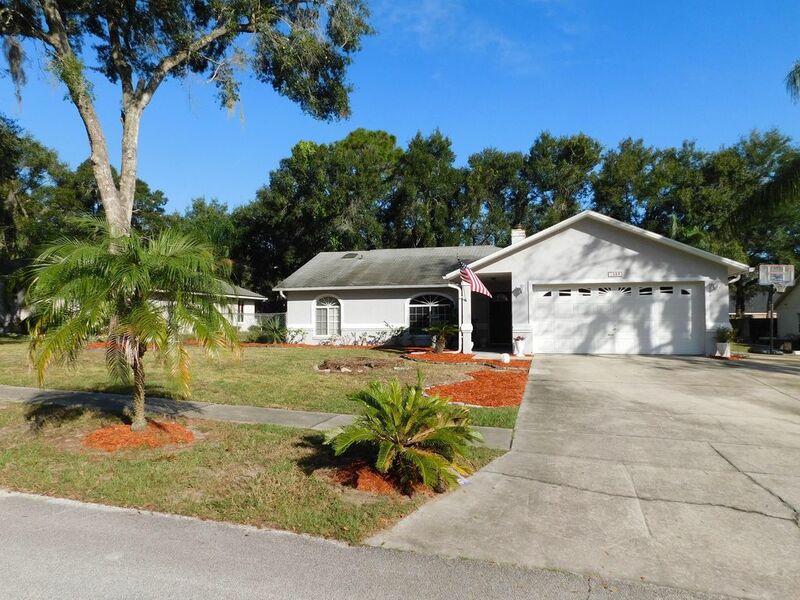 Our home is in the north side of town – five minutes to downtown Deland and 4 miles to an I4 ramp.